Mohaned Abdulla was only eleven years old at the time filming began on Tzeva Adom: Color Red. This is his first on screen appearance. He speaks fluent Arabic as well as English. 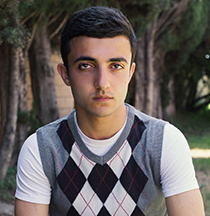 Mohaned and his family are originally from Baghdad, Iraq and moved to California. In addition to school, Mohaned enjoys playing the guitar and being on social media. Rana Abu Fraiha is an Israeli Bedouin female director and photographer, mostly of documentary films. She began her studies at the Architecture Department, at Bezalel Academy of Art and Design in Jerusalem. After that she studied VideoArt and Documentary at Bezalel Academy, in the Screen Based Arts Department. Her first documentary feature, “In Her Footsteps,” is screened worldwide and won several awards this past year. Dr. Thabet Abu Rass joined The Abraham Initiatives as co-Executive Director in April 2014 with a rich background in civil society organizations. 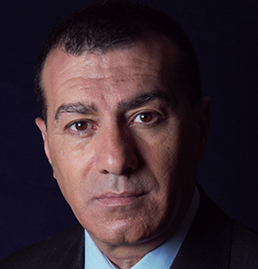 Thabet is a political geographer and an expert in land and planning; he obtained a PhD in the field of Geography and Regional Development from the University of Arizona in the United States in 1997. He teaches courses on ethnic relations, land, urban planning, and regional development at Ben Gurion University and Sapir College. He is a member of the Board of Directors of several environmental and Jewish-Arab educational organizations. 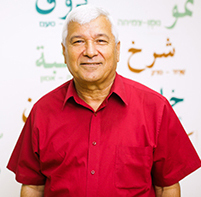 He has been the co-chair of the board of Hand In Hand, the bilingual schools in Israel, and is the Co-founder of AEJI, the Association of Environmental Justice in Israel. 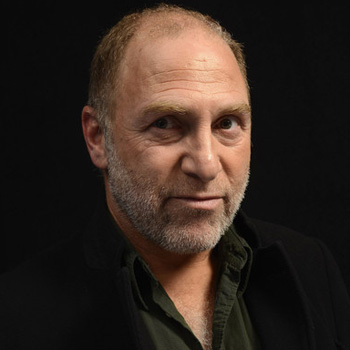 Michal Aviad, an award winning documentary and narrative filmmaker, was born in Jerusalem, Israel. She studied literature and philosophy at Tel Aviv University. 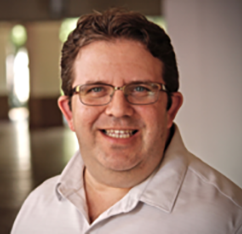 Aviad is a senior faculty member at Tel Aviv University’s Tisch School of Cinema. Her critically acclaimed films include Acting Our Age (87), Jenny and Jenny (97), Invisible (11), and Dimona Twist (16). 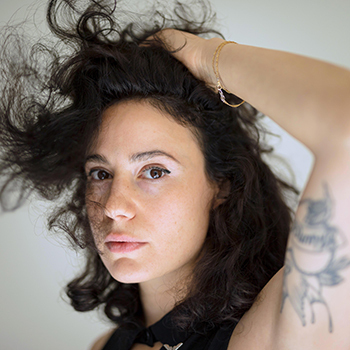 Tamar Baruch is an award-winning director who studied at The Film Department of Tel Aviv University and York University, Toronto. Baruch’s graduation film Gloria (2013) made its debut at the Jerusalem Film Festival winning First Prize. 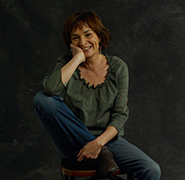 Gloria has since screened in dozens of festivals around the world, winning Most Promising Director Prize at the Montreal World Film Festival and receiving an Honorable Mention from the Academy of Media Arts Cologne. 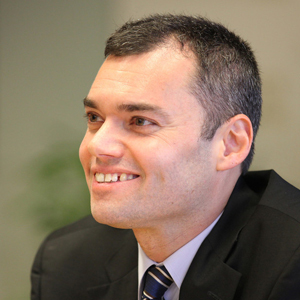 Peter Beinart is Associate Professor of Journalism and Political Science at the City University of New York. He is also a Contributor to The Atlantic, a Senior Columnist at The Forward and a CNN Political Commentator. He has published several books including The Crisis of Zionism, which was published by Times Books in 2012. Beinart has written for the New York Times, the Wall Street Journal, the Financial Times, the Boston Globe, the Atlantic, Newsweek, Slate, Reader’s Digest, Die Zeit, Frankfurter Allgemeine Zeitung, and Polity: the Journal of the Northeastern Political Science Studies Association. Danny Boushebel is an American TV and film actor. Born in Lebanon to a Lebanese father and Greek mother, he is best known for his role as Blythe Sason on HBO’s Vice Principals. On TV, Danny has guest-starred on many other primetime & cable TV hit series such as MacGyver, Madame Secretary, Stranger Things, and House of Cards. 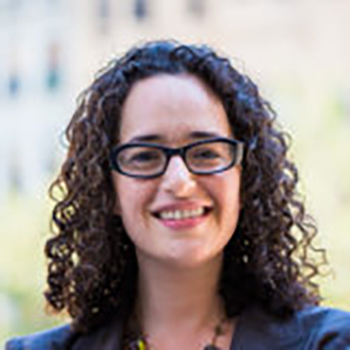 Rabbi Ayelet S. Cohen is the Senior Director of NIF’s NY / Tri-State Region. Prior to joining NIF, she was Director of The Center for Jewish Living and The David H. Sonabend Center for Israel at JCC Manhattan. 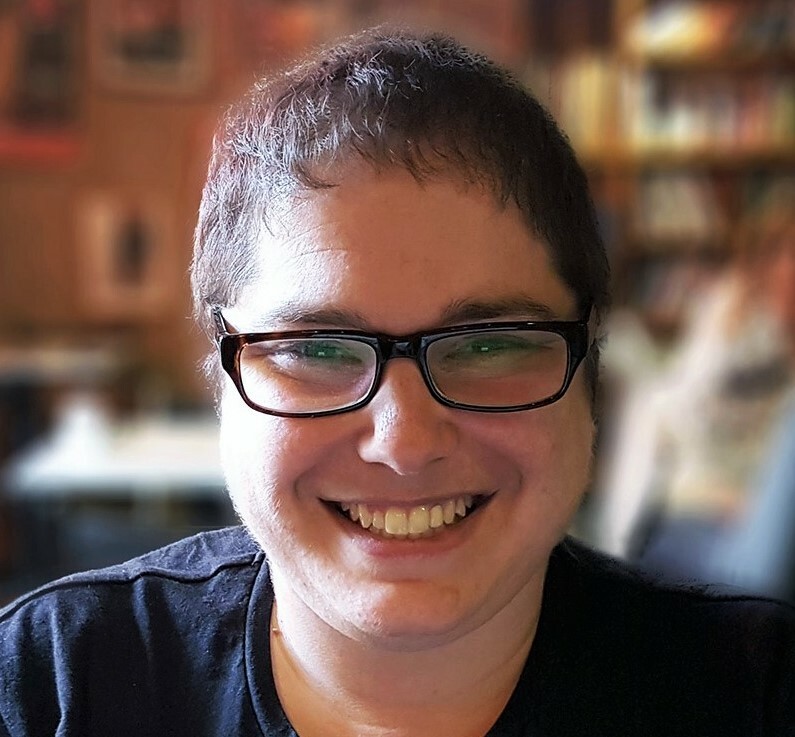 Rabbi Cohen served for a decade at Congregation Beit Simchat Torah, the world’s LGBTQ synagogue serving Jews of all sexual orientations and sexual identities. 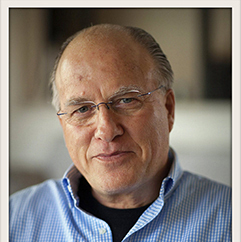 Elected as one of the “hundred who influence the Israeli media.” Directed the award-winning feature and documentary series “The Ancestral Sin.” Israeli Academy Award winner for his film “Until Tomorrow Comes,” creator of the celebrated documentary series “Allah Islam,” and “Say Amen“ – His personal journey, documented a five year long process of coming out of the closet in front of his religious family. Michelle Divon is an Israeli journalist and TV host living in NYC. Michelle anchors for News12 and writes for different publications including Times of Israel and The Forward. 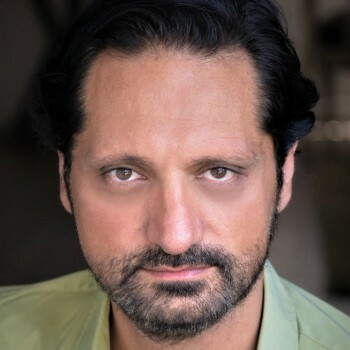 Halil Efrat is an Israeli American editor and director. 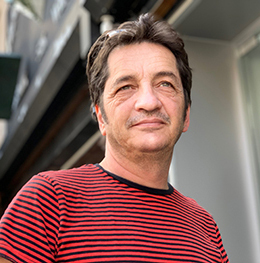 His works include Trophy (Sundance 2017), Aida’s Secrets, Souvenirs (2006 award winner San Francisco, IDFA), Sweet Mud (Sundance 2007, Berlinale 2007), and Album 61 (Best Director Jerusalem IFF 2013). He currently lives and works in Brooklyn and is the founder of Roshem LLC, an editing and post production studio. 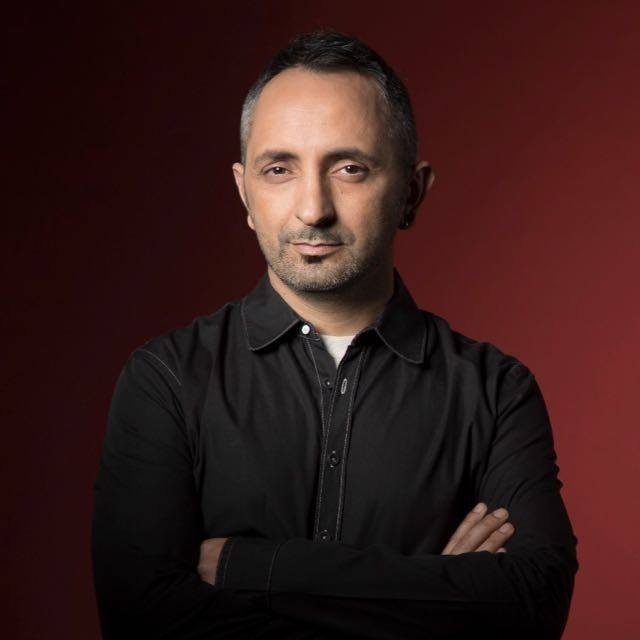 Shlomi Eldar is an Israeli filmmaker and journalist. He is a recipient of the Sokolov Prize, Israel’s most prestigious media award. His debut documentary, Precious Life, was shortlisted for an Oscar. Foreign Land, his latest film, won the 2018 Ophir Award for Best Documentary Feature. 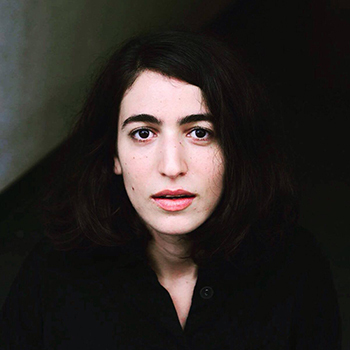 Born in Tel Aviv in 1982, Tamara Erde is a French-Israeli filmmaker based out of Paris. She holds a master’s degree in Visual Arts from the Bezalel Academy in Jerusalem and a second master’s degree from the Fresnoy school in France. Tamara creates in various mediums, ranging from documentary and fiction films, to dance performances and video installations. Her work has been shown at major film festivals as well as theaters and galleries. 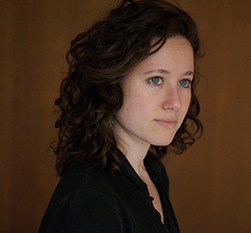 Dana Goldberg is a screenwriter and film director who has written and directed 10 short films.  Her debut feature film, Alice, premiered at the Jerusalem Film Festival 2012, which was awarded the Best Screenplay and Best Actress awards, and earned jury special mention. Tzahi Grad was born and raised in Jerusalem. he traveled to North America and Africa before and after his military service, during which he served in the first Lebanon war. Graduated BA in Math. & Computer with extreme excellency (1988). Graduated Nissan Nativ Acting Studio. Starting in Habima Tzahi participated in many plays, films and television series and became an acclaimed actor in Israel. 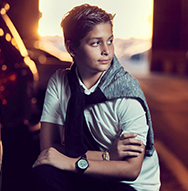 While Tzahi is still active as an actor, he is mainly focused on filmmaking and is working on the Echad Echad (“One by One”) initiative. THE COUSIN is his third feature film, following his previous works, Giraffes and Foul Gesture. 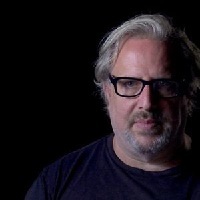 Michael Horwitz is an award-winning director and film editor and has directed a number of short films that have screened as such prestigious festivals like Cannes (American Pavilion), Chicago and Slamdance. His latest effort, TZEVA ADOM: COLOR RED has won numerous awards at festivals and placed in the semi-finals at the NBC Universal Short Film Festival of 2018. Adv. 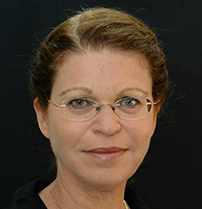 Dorit Inbar has served as the Executive Director of the New Fund for Cinema and Television (NFCT) since 2008. In addition, she serves on the Board of Directors of the Israeli Opera, the Board of Directors of Beit Berl College and the Board of Directors of the Jerusalem Cinematheque. Her previous roles include: chairing the Council for Cable TV and Satellite Broadcasting (the Israeli regulatory bodies for commercial multi-channel television in Israel); Vice-Chairperson and a Member of the Executive Committee of the Israel Broadcasting Authority, the Israeli public broadcaster; CEO of Tel-Ad, a commercial television broadcaster. Earlier in her career, she practiced law and was a partner in a firm specializing in various aspects of civil and commercial law. Wiley Jawhary is making his acting debut in the short film Tzeva Adom: Color Red, playing the troubled teenager Nadeem. Wiley was born in the United States but his parents are both from Lebanon. Wiley enjoys blogging, photography and playing basketball. He is also the director of his community Lebanese Youth Organization. 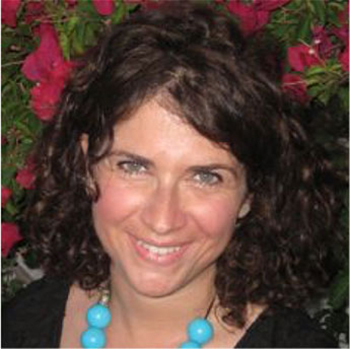 Yona Shem-Tov is the Executive Director of Encounter. Eliezer Yaari is an accomplished Israeli journalist, photographer and author. A Jerusalemite at birth, he served as a fighter pilot in the Israeli Air Force and went on to work at the Israel Broadcasting authority where he held a variety of positions. His documentary The Optimists, is his latest artistic endeavor. 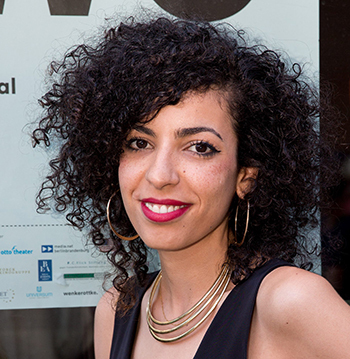 Dr. Iris Zaki is an award-winning documentary filmmaker and researcher. She recently finished her PhD at Royal Holloway, London, which explored her innovative interviewing technique: The Abandoned Camera. Her previous film, Women in Sink screened at over 120 festivals, received 13 awards (at Karlovy Vary, Visions du Reel, Films de Femmes and more), and featured on TV and on NY Times. She is now launching her first feature, Unsettling.